Four hearts close together. Hearts of fire, hearts for Christmas, hearts for the one you hold dear. 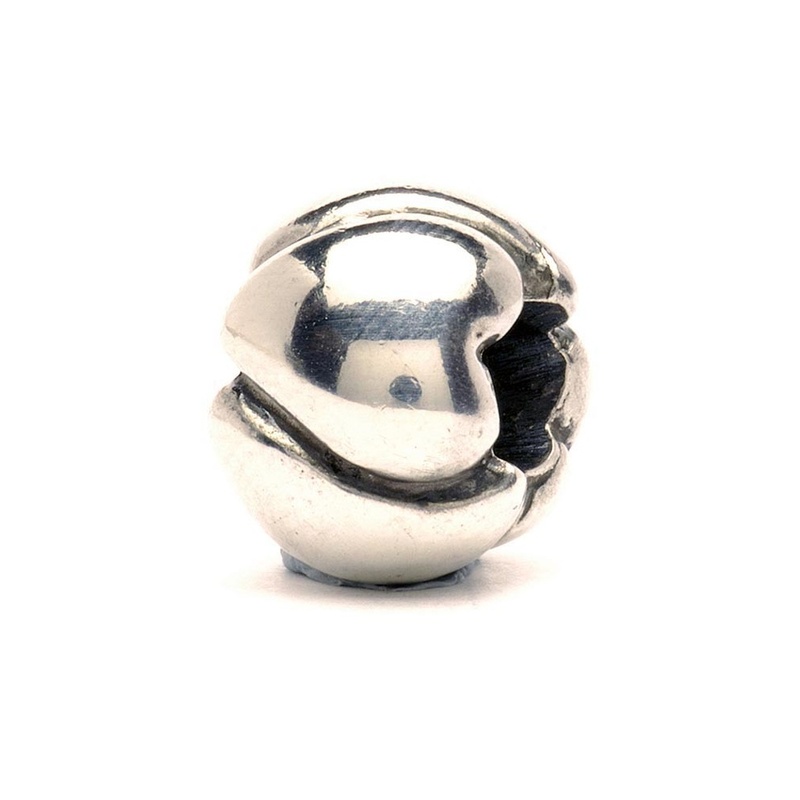 Crafted in sterling silver, this simple but beautiful bead is a perfect gift for a loved one. This item is beautifully presented in official Trollbeads packaging.